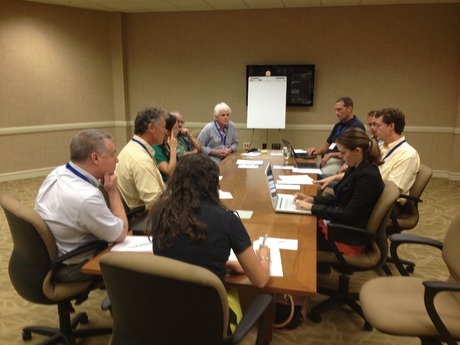 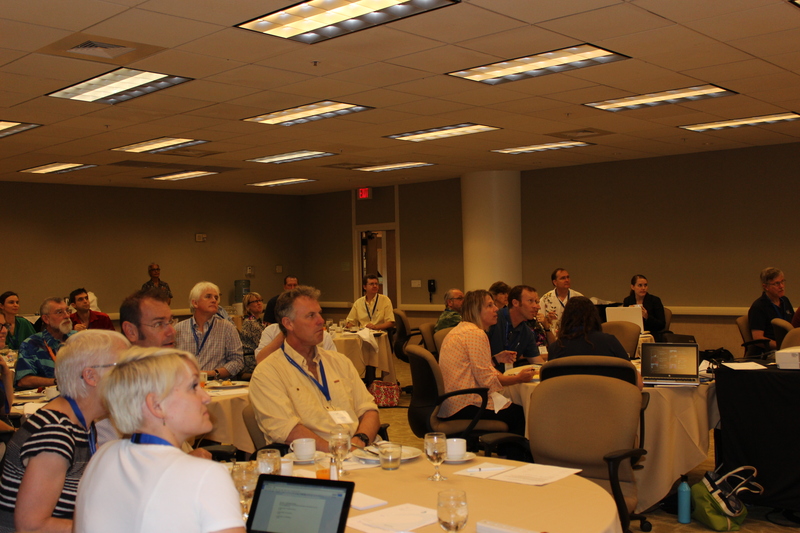 On August 19th and 20th, 2014 Schmidt Ocean Institute convened a focused group of international experts in ocean sciences, technologies, and scientific marine operations to discuss and identify critical opportunities for technologically advanced shipboard oceanography in the next three to five years. 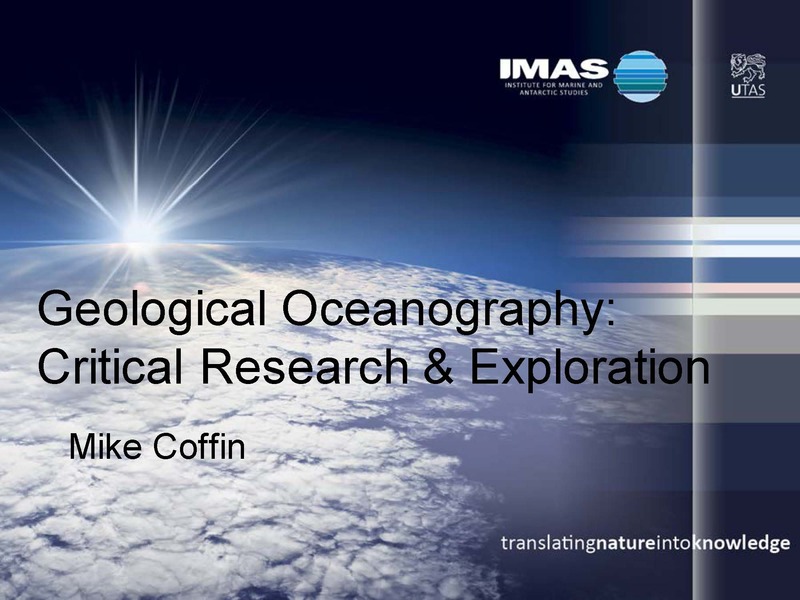 Participants were encouraged to address the driving needs of the oceanographic and marine technology community and how Schmidt Ocean Institute can enhance its capabilities with new opportunities in oceanography. 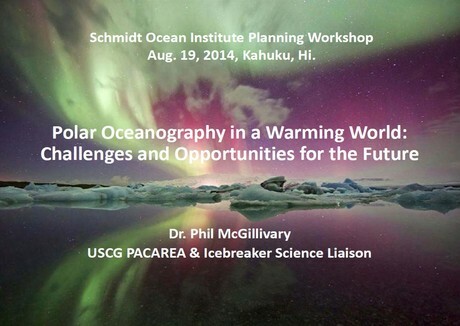 The twenty six participants represented an international group of experts in various oceanography fields including government, academic, and nonprofit participants at different career stages. 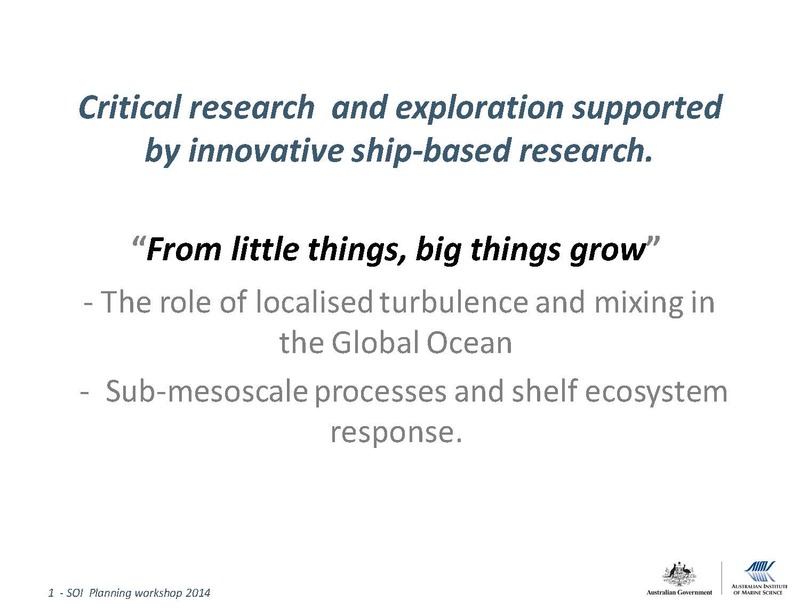 The workshop resulted in a productive and interactive conversation about oceanographic research opportunities in the Asia‐Pacific region, where Schmidt Ocean Institute’s R/V Falkor will be operating in the next two years, as well as other areas. 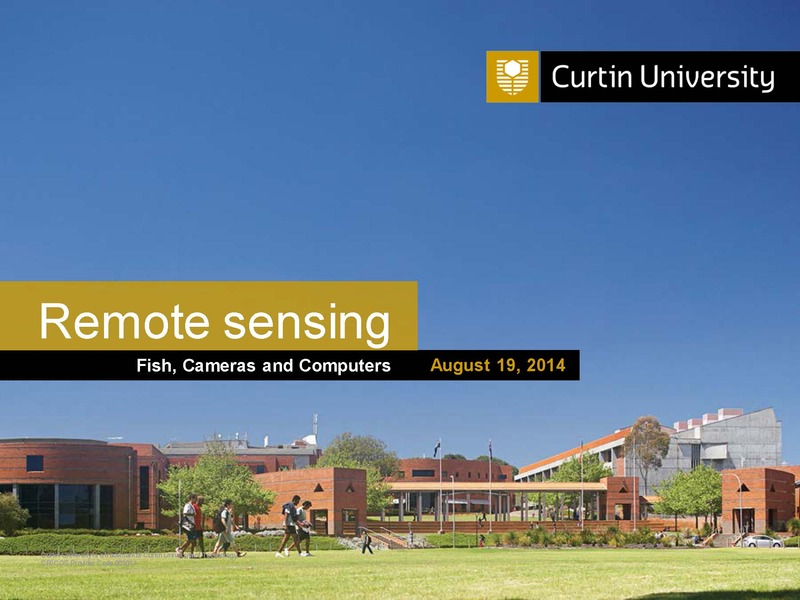 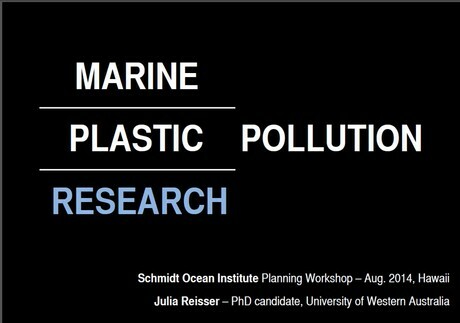 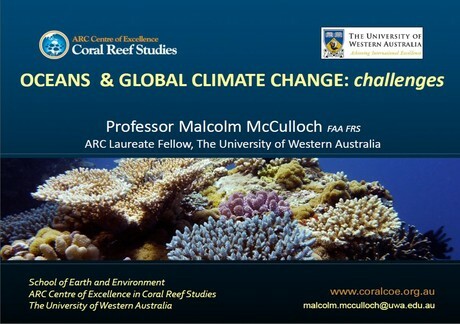 Outcomes will also be used to help inform the science program for the 2nd Schmidt Ocean Institute Research Symposium that will be held in Sydney, Australia in April 2015. 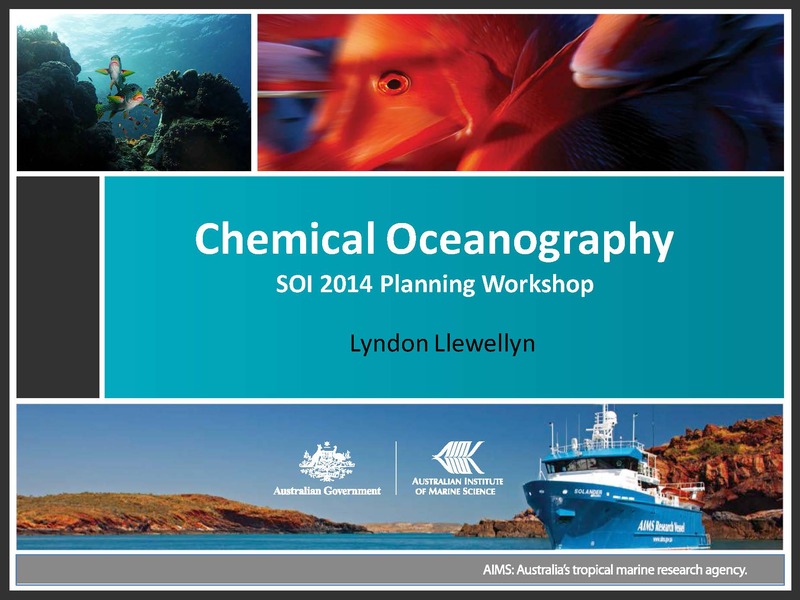 Please view the full workshop summary and recommendations and download the agenda and presentations below.